What is Digital VoIP Line Monitoring? When referring to "Digital VoIP alarm monitoring", unlike a traditional phone line, this communication path does not use traditional twisted pair copper wire. With VoIP, the phone is connected using the same broadband internet connection which plugs into your computer or router. By sending alarm signals via this method, the calls are converted into digital signals within the phone itself. Unlike the traditional phone setup, Digital VoIP does not need physical exchanges. Therefore, less space needs to be dedicated to newer digital VoIP phones. More and more people are switching from traditional analog phone service to digital VoIP service as they look to save on their monthly bills. Most of these people don't realize that their security system was designed to send its alarm signals over a traditional analog phone line. In their attempt to save money, many folks left their property(s) vulnerable to burglary(s). When using VoIP service for your security system's alarm communications, each alarm signal must be converted from analog to digital by the VoIP service and then converted back to analog so that it can be received by the central station's receivers. This conversion process is automatic, but oftentimes results in errors or lost signals. GeoArm has found that when using VoIP service a high number of "invalid alarms" are received by the central station. As the cause of the signal is not known, GeoArm operators are not allowed to dispatch on an "invalid alarm." Most security systems are equipped with a battery backup that provides adequate power for up to 24 hours. If your security system is sending its alarm signals over a traditional analog phone line, which does not need power to operate, then power outages will not affect your alarm communications. 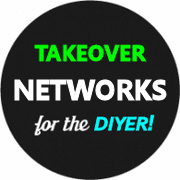 Unfortunately, VoIP service needs power to keep the VoIP modem/router running. Therefore, unless you have your VoIP modem/router operating on an uninterruptible power supply your central station will not receive alarm signals from your security system during a power outage. VoIP alarm monitoring is prone to the same security risks as regular phone line alarm monitoring. Just as your phone line is exposed on the outside of your home, so is your cable connection which provides your VoIP service. While the inside of your house is protected by all your alarm sensors, the vital link between your security system and your central station is left exposed to tampering. 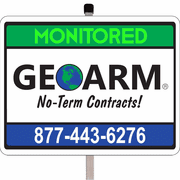 For the above reasons, GeoArm generally recommends using cellular alarm monitoring instead of VoIP alarm monitoring. However, should you require VoIP alarm monitoring, it must be from the following list of VoIP service providers that have been tested and proven to be reliable for alarm communications. Compatible Digital VoIP Line Brands? Compatible Digital VoIP Line Panels? 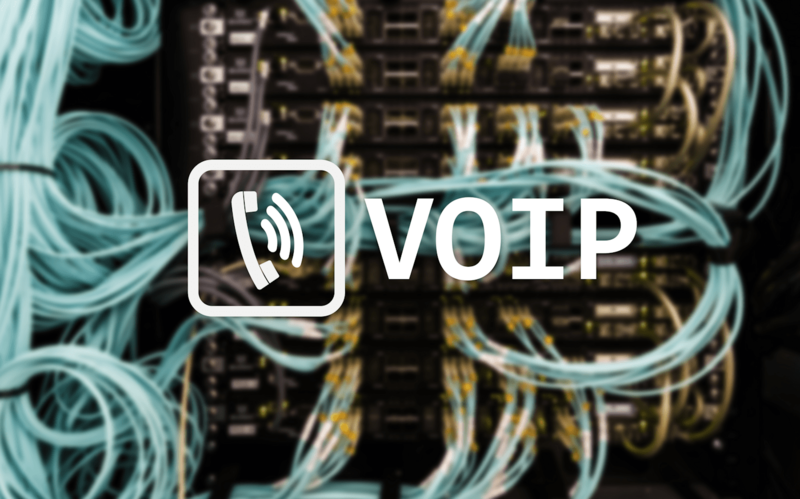 Compatible Digital VoIP Line Networks?